Hello. 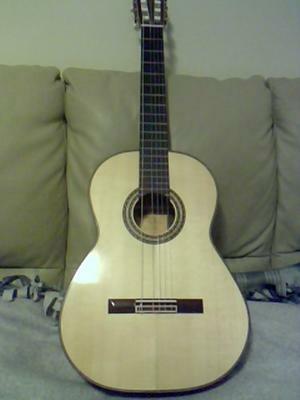 I am selling my very nice and wonderful sounding Marieta classical guitar. It is a professional level instrument. Solid Spruce top, solid Indian Rosewood back and sides. Ebony fingerboard. French polish top, lacquer back and sides. The tone on this guitar is really fantastic. 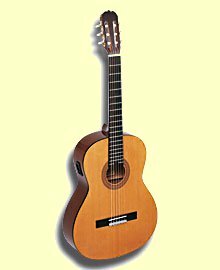 It is very easy to play and has great intonation. 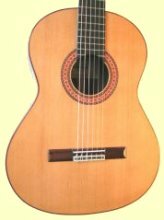 This guitar was used at a wedding ceremony by a friend of mine who is a professional classical guitarist. He had many good things to say about it. Please note that there was a slight imperfection in the top that was repaired at the factory and this guitar was therefore originally sold as a "second" with the serial number obscured. 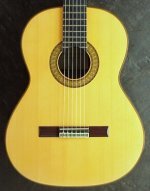 It is only a minor defect and this Marieta is every bit as good as other Marietas I have played. It has some fingernail marks in the french polish top. 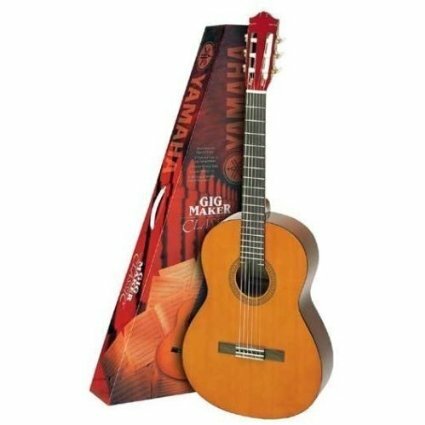 This guitar is a great deal at this price! I would prefer to sell locally, but if you are interested, I am sure we can arrange shipping within the US. I'm not sure how to delete this ad - it has been sold. Thanks - the guitar has been sold. How much you are asking? i live in Brooklyn. Hey how much are you asking for it? is your guitar still for sale? How much are you asking? I am interested and live in teh NYC area. Thx.